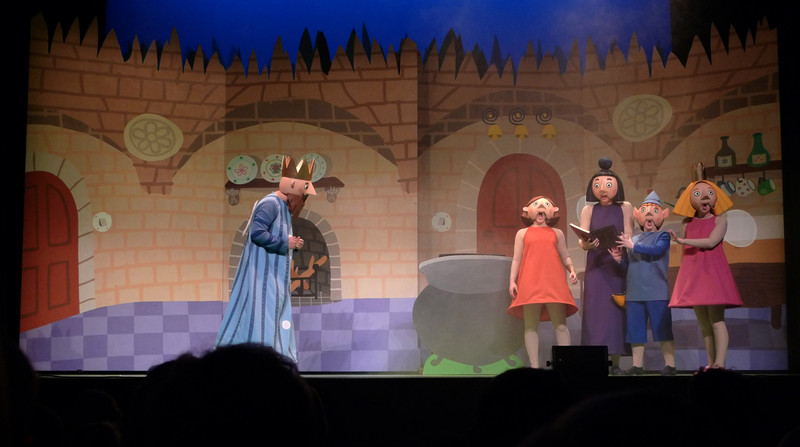 As most of our readers know, we are huge Ben and Holly’s Little Kingdom fans. Holly actually graced the top of our Christmas tree this year for the festivities as Opeie wanted her as our fairy. 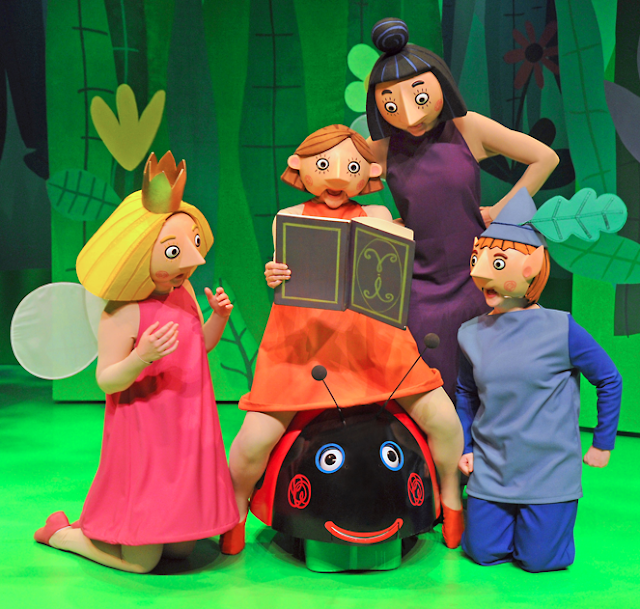 We are very excited to announce we have teamed up with the Ben and Holly’s Little Kingdom Live, from the makers of Peppa Pig and the producers of the two hugely successful Peppa Pig theatre tours comes the first ever stage version of the BAFTA award-winning TV animation, Ben & Holly’s Little Kingdom. And we have tickets to give away! As we’ve often mentioned before, we wish we could have a pet Gaston in our house, as he is brilliant! Who is your favorite character ? To enter please submit your answer to the question below, together with your performance and venue choice. Click here to see dates and venue choices. 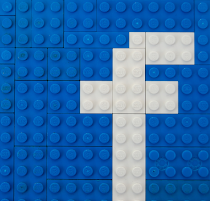 ‘Like’ Our Facebook page , where the winner will be announced. 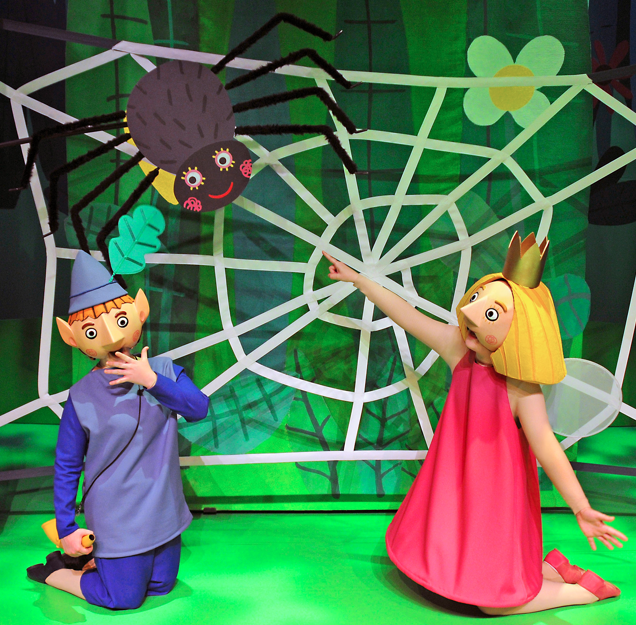 Good luck to everyone, we would love to see your Ben and Holly’s Little Kingdom photos on our new Facebook page, so get sharing! Gaston is the lady bird! We would like tickets to LEEDS. I would like tickets to De Montford. GASTON IS THE LADYBIRD ...... HE IS SO COOL ! Gaston is a very cute ladybird (sophie has one). Manchester please. Gaston is a ladybird! Gaston is a lady bird. I'd like to go to Aldershot. We'd love tickets to DeMontford. I'd love Manchester or Canterbury . Thanks for sharing.He is so cool..
what a great competition, just seen it on the Ben and Holly Page. Ladybird who thinks hes a dog. WOOF! GASTONE He is a ladybird. Can we have HALIFAX - Victoria Theatre please. CROYDON - Concert Hall GAston is the ladybird!!!! CROYDON - Concert Hall or Brighton . Croydon please ! If i don't win i'm going to book tickets anyway! ACE show! I'd like to go to Wolverhampton please. Gaston is the ladybird. Would love to win this for my little girl! Gaston is a ladybird! I`d like Leeds. We` ll fly from Spain. Ben and holly are the best ! He's a ladybird ! Woof I'm a ladybird ! Dog haha! Can I please have alders hot ? If I am the lucky winner, could I have tickets for Sheffield please? if we are lucky could we have Canterbury please! I'd like Wolverhampton please. Hes a cute ladybird.